Here is a photo of me during one of the cliff jumps during a canyoning session yesterday (Monday 1/6/2009). This was actually not the highest jump, I believe the first one was the highest at 22 feet (6.7m). 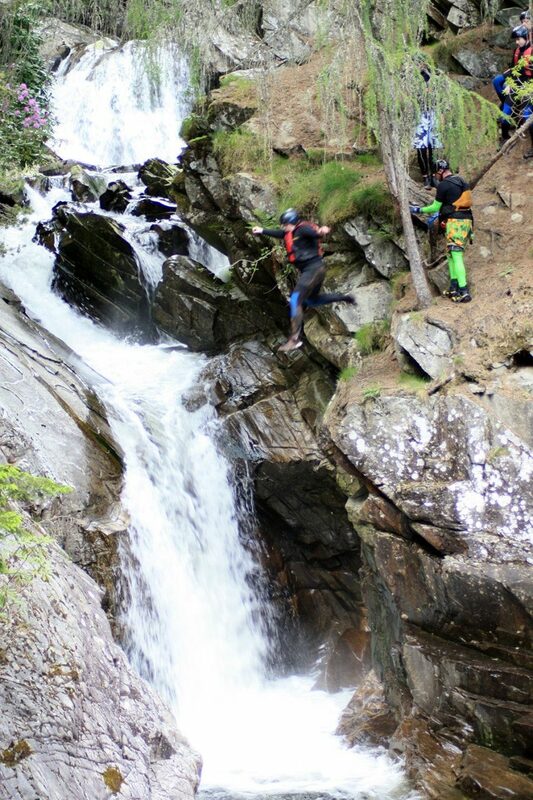 The canyoning was the 2nd activity after rafting on the River Tay. It was a great day out and the weather was perfect. The activities was part of a company day out with work. I think everyone had a great time!